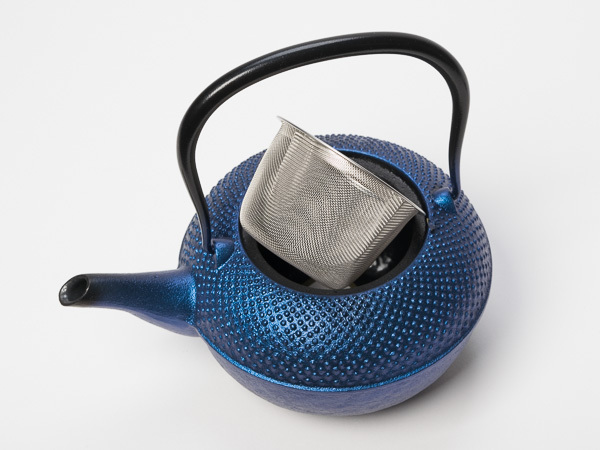 The Japanese company Oitomi is now in exclusive Canadian sales at Camellia Sinensis. 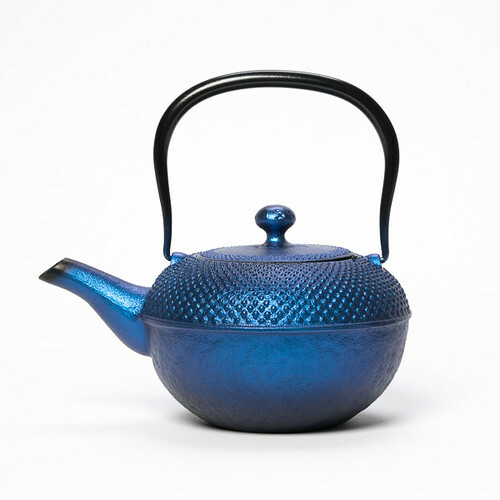 This foundry offers us this classical teapot, in a style both contemporary and respectful of a craft tradition several centuries old in Japan. 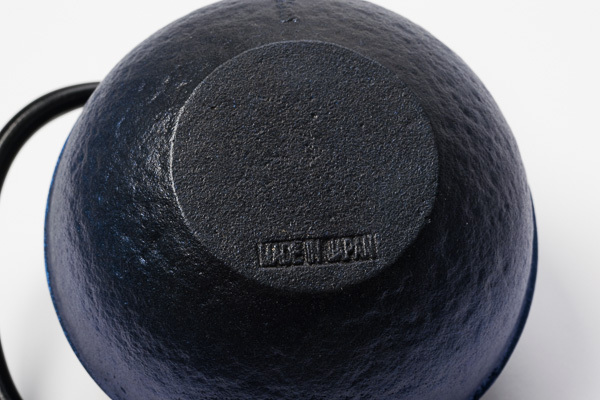 Cast iron is a material that has the particular properties of being both dense and conductive of heat. These characteristics give this material its rustic, even comforting aspect. 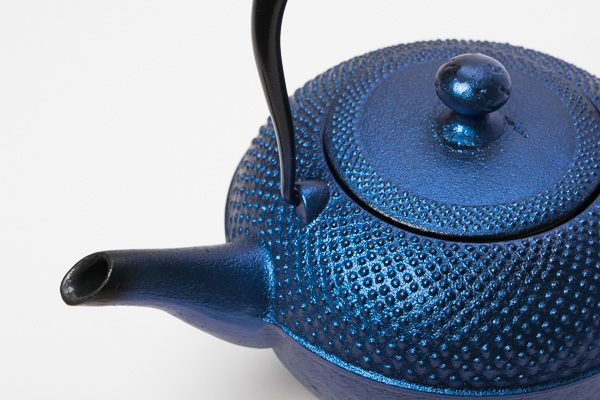 Warming the teapot with a little boiling water before each use will prolong the time that the tea can retain its initial temperature. The enamelled interior, besides being rust resistant, permits great versatility. 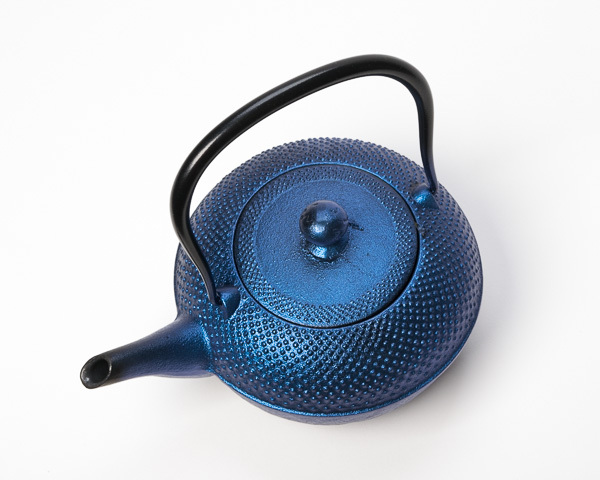 Another particularity to consider: the cast iron is unbreakable, which represents a choice investment for any tea lover!